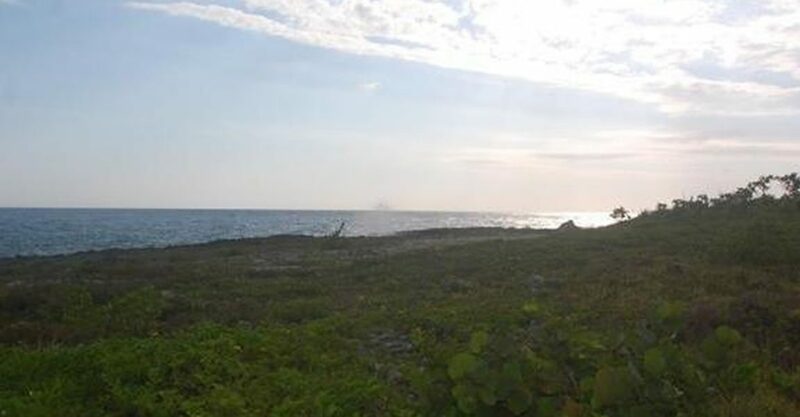 201 acres of beachfront land for sale in Jamaica situated in Westmoreland on the south coast of the island – ideal for development. 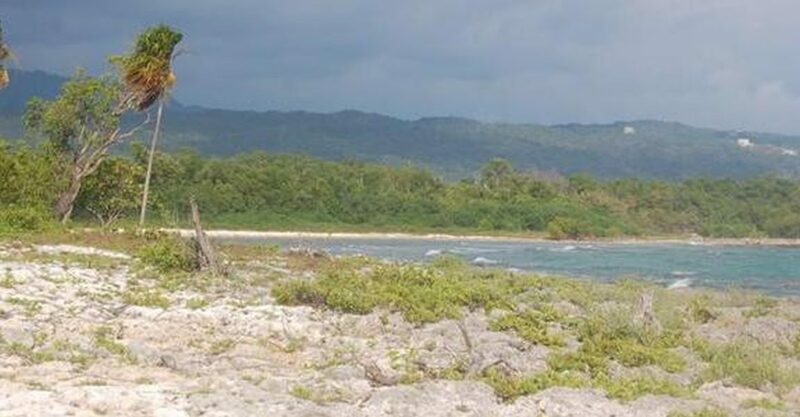 This parcel of beachfront land is located in Westmoreland on the southern coast of Jamaica. The parcel spans 201 acres in a prime beachfront position. The property is perfectly suited for the construction of a hotel or resort on Jamaica’s south coast. 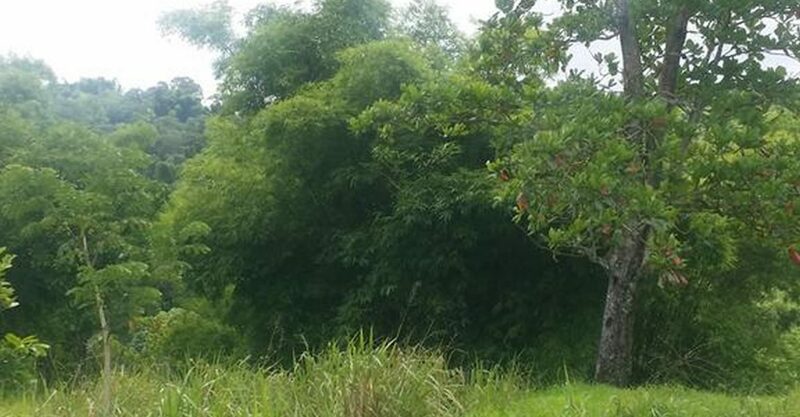 Alternatively, this parcel of land for sale in Jamaica would be ideal for residential development. 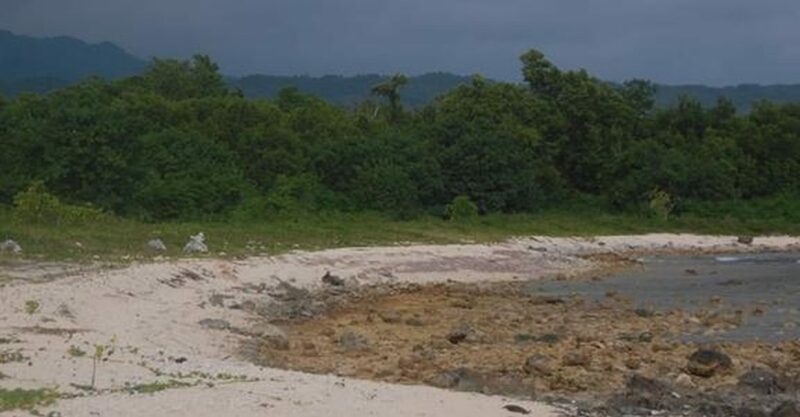 Situated in Westmoreland, the land is located within 5 minutes of both the popular beach at Bluefields and the established Sandals South Coast resort in Whitehouse. Its is 45 minutes from Negril and 1.5 hours from Montego Bay by car.